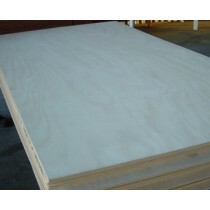 Plywood was the first type of engineered wood to be invented, and is made from thin sheets of wood called plies or veneers. 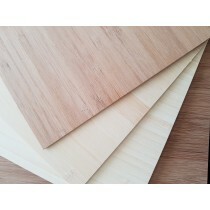 Plywood is a renewable resource, has good strength, can be bent and formed to various sizes and shapes and has long lasting resistance to damage. 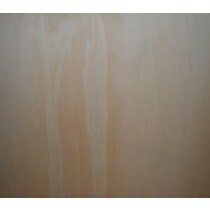 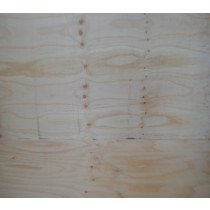 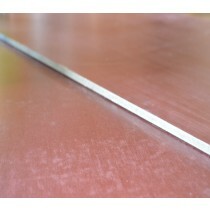 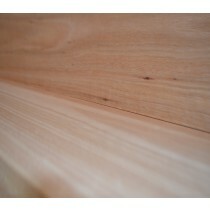 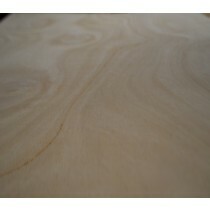 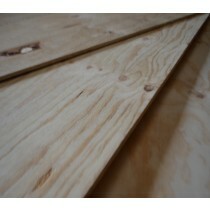 The veneer quality, glue type and timber species in plywood determine the application.